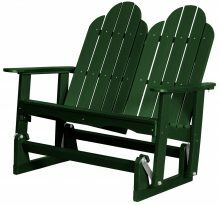 The Adirondack chair and the porch swing are two of the most popular pieces of outdoor furniture, so it seemed only natural that we should combine them. 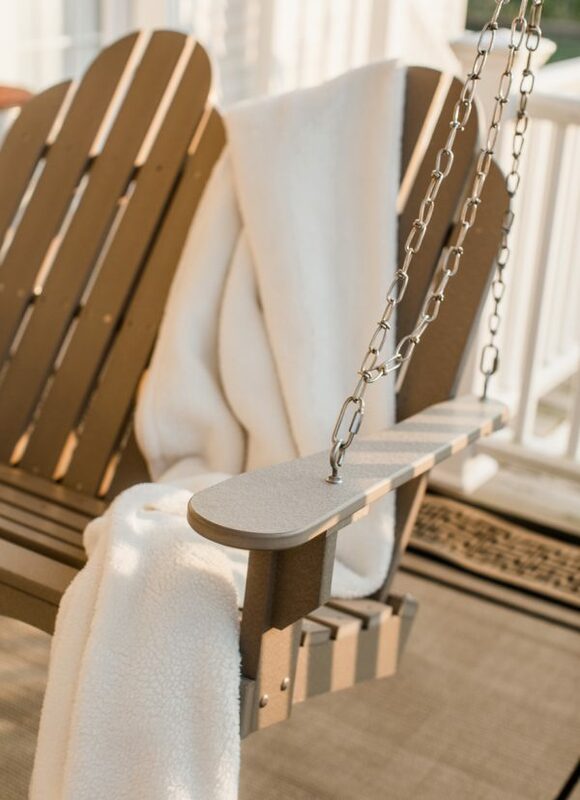 Our Traditional Adirondack Swing takes the best of both pieces and makes them a must-have seating addition to your porch. 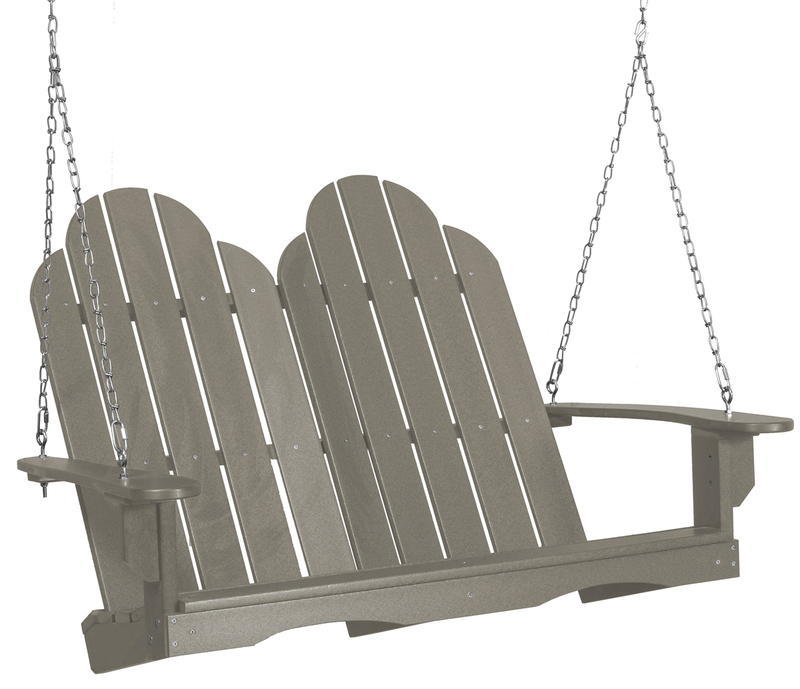 The swing has the high, fanned back of an Adirondack chair and the gentle back-and-forth sway of the swing. When you sit in our Traditional Adirondack Swing, you can forget all your troubles and enjoy the soothing rocking motion. 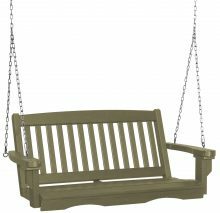 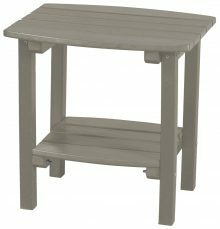 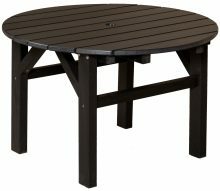 All the pieces from our Poly Furniture line, and in fact all the indoor and outdoor furniture sold by AmishOutletStore.com, are made by Amish artisans. 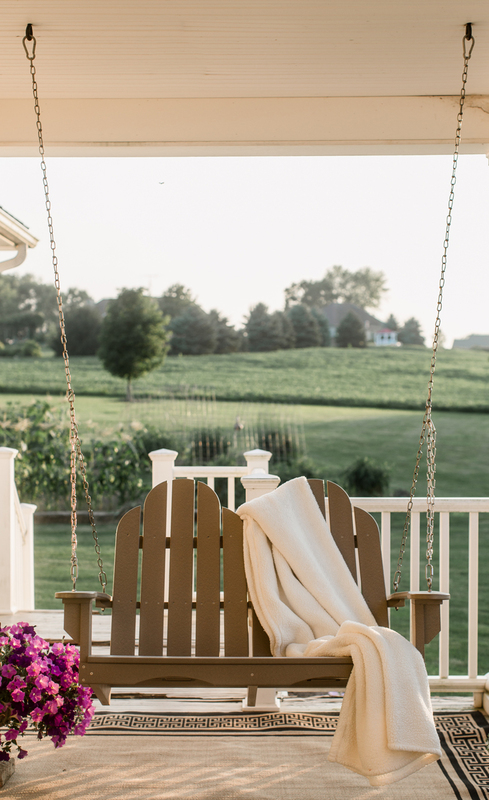 They learned their craft from previous generations of Amish, who taught them the value of doing things in the traditional way. 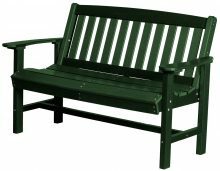 That means producing furniture made with the highest quality of materials, which will last for a long time to come. 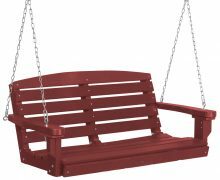 They take great pride in making pieces that stand up to repeated use. 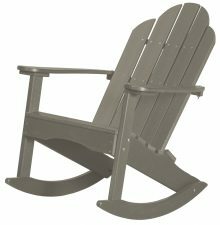 We offer everyday low prices of up to 33 percent off, as well as monthly specials, which we post on our homepage. 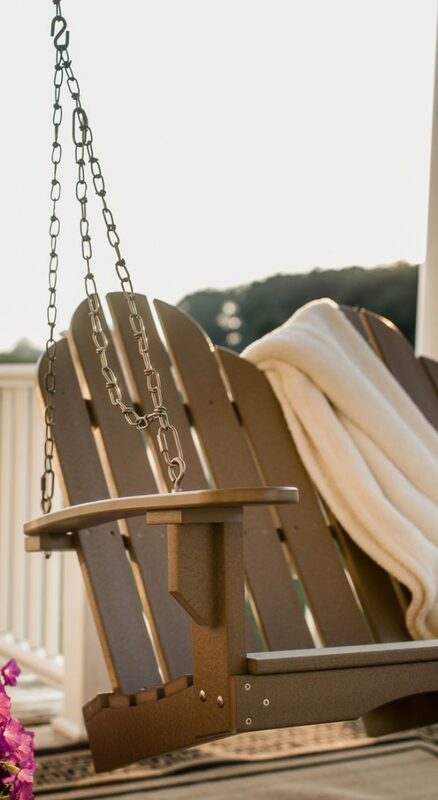 Can you imagine your porch with a Traditional Adirondack Swing? 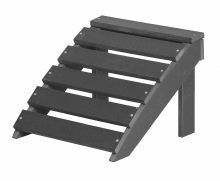 Look over our product details on this page and contact us to order.